Thank you for visiting the home of Rose Instruments! Here you'll find photos of traditional guitars, banjos, basses, mandolins, ukuleles and more that we've built over the years, plus of course, the cigar box instruments we've become known for. 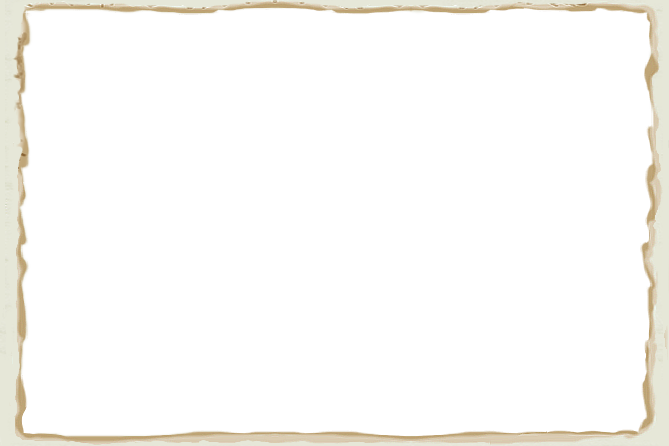 However, you may discover something else, the desire to build your own cigar box instrument. The good news is they're nearly as much fun to build as they are to play, and these days there are some great online resources available to help you do just that. So, take a look around. If you like what you see leave me a note. And who knows, one of these days I may be checking out your website! I love my new custom-wound Rose P90 and mini-Humbucker pickups! Fabulous tone far superior to stock Gibson pickups. I've only had them in the guitar for a very short time and am already getting compliments on their tone. I just added a cigar box mandolin that sounds awesome made by Rose Instruments to my collection. I have two other instruments made by Rose, a cigar box ukulele and a cigar box bass with poly strings, All the instrument including the new mandolin have great intonation and are very playable; the details of the instrument make them both great instrument and works of art. 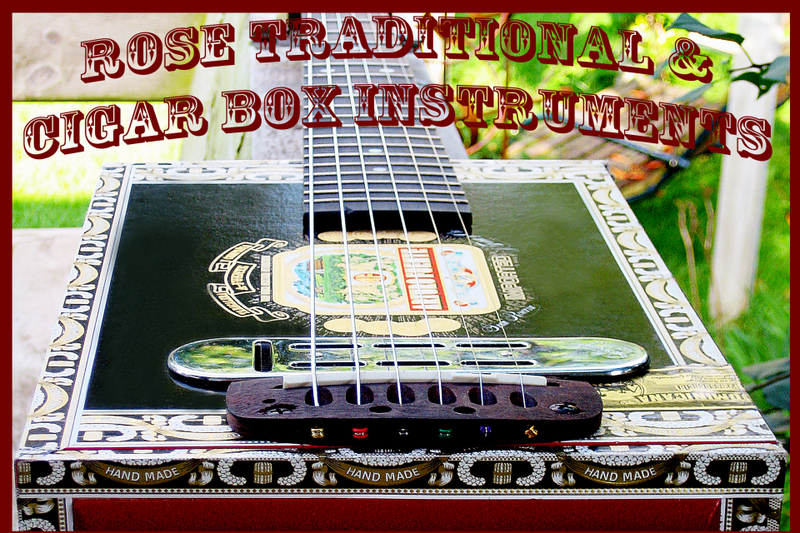 If you looking to buy a cigar box instrument that is made by a true luthier Rose instruments is the place to go! Just met you at the Madison Art Fair on the Square- FANTASTIC!!! Love the work and the update on Pat McDonald from PurgAtory Hill I really would like a custom cigar box guitar, cigar box bass, and cigar box amps. I didn't realize you had this really nice site to share your art with. Miss getting out - but so glad to see y'all are! Such beautiful work & passion from the Rose's! Thx for the inspiration. I built a few instruments from scratch. Coffin shaped bass,cello, and violin, a couple of lap steels and a mandolin. 82,390 views since Friday, 05 August 2011.